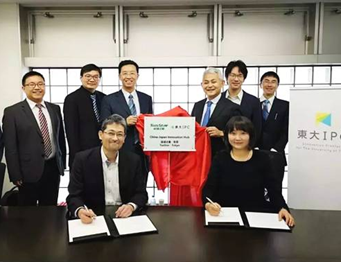 TusStar, one of China’s leading incubators under TusHoldings that is affiliated to Tsinghua Holdings, and UTokyo Innovation Platform Co., Ltd., a venture capital arm of The University of Tokyo, signed a strategic cooperation agreement and established an innovation center on Nov 30. 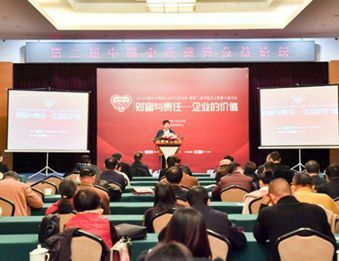 Tsinghua Holdings was listed among the top 500 Chinese philanthropic enterprises, which was announced at a forum on Chinese corporate philanthropy and charity on Nov 16. Seventeen Canadian medical startup projects from China-Canada Commercialization & Acceleration Network (C2CAN) showed their innovative technologies to China’s investors at a road show held in Beijing on Nov 20. 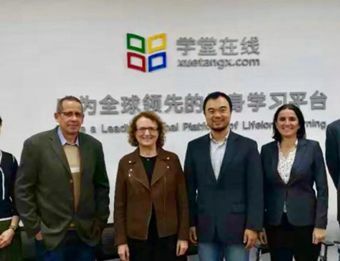 A delegation led by the Counselor of education of the Embassy of Spain, GiselaConde Morencia, visited XutangX, a platform of Tsinghua Holdings subsidiary MOOC-CN Education and the world’s first Chinese MOOC platform, on Nov 20. 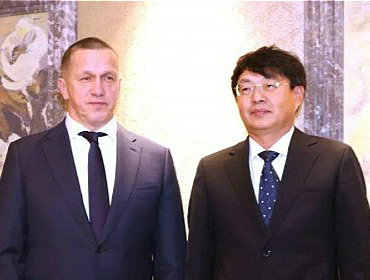 ​Tsinghua Holdings' Chairman, Long Dawei, met with Yury Trutnev, Deputy Prime Minister of the Russian Federation and Presidential Plenipotentiary Envoy to the Far Eastern Federal District, in Beijing on Nov 7. 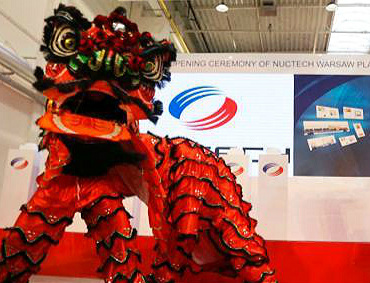 ​The Warsaw branch of Nuctech, the security inspection arm of Tsinghua Holdings' Tongfang Co., Ltd., opened a new plant in Kobyłka, Poland, on September 25.